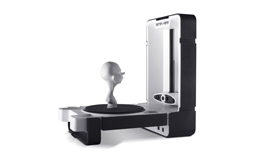 The Matter and Form desktop 3D Scanner delivers professional grade scans for a fraction of the cost. 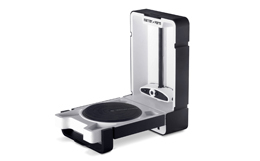 Create stunning 3D models that import directly into Blender, 3DS Max, Maya, or any 3D printing software.The Matter and Form desktop 3D Scanner can stack-up against other scanners at more than 5 times the price. Take a look at the examples above, and see for yourself. Every inventor needs good tools. 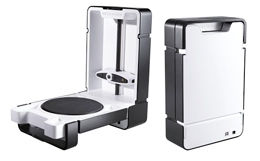 With our Adaptive Scanning™ technology, the Matter and Form can scan a wider array of objects without powder or painting first.